If you&apos;ve been on the fence on whether to go the M2 route or the M4 route, your decision just got much more difficult with the debut of the M2 Competition. 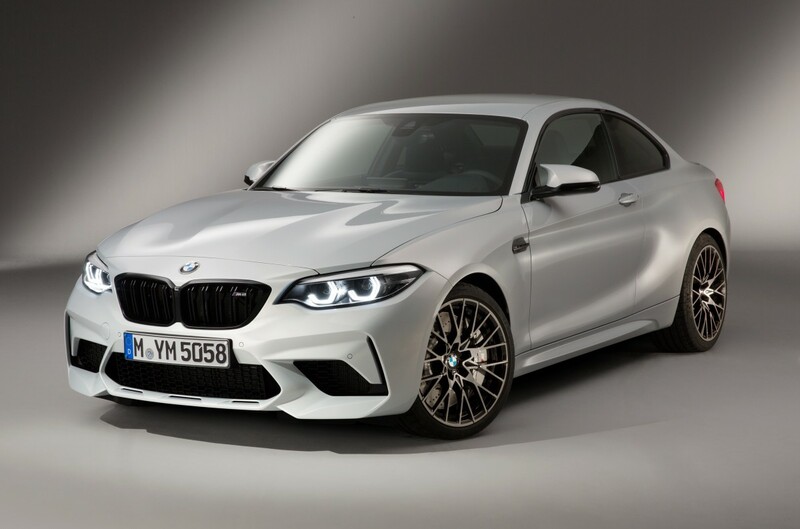 The new M2 model features an M3/M4-derived 3.0L inline six that produces 405-hp and is capable of getting from 0-60 in 4.2 seconds with the M DCT transmission and will hit a top speed of 173 mph with the optional M Driver&apos;s Package. You&apos;re otherwise limited to 155 mph without it. 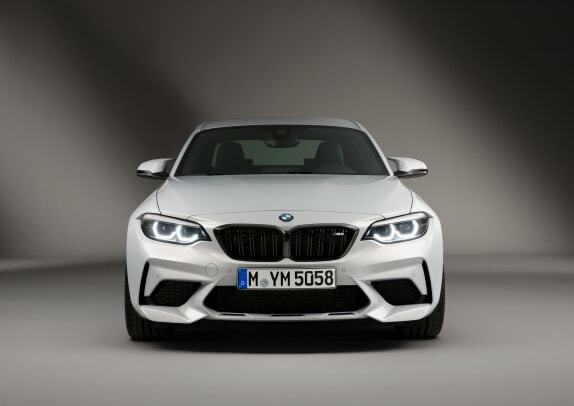 Plenty of other details have been added and updated including new M mirrors, adaptive LED headlights, gloss black kidney grille, a new front apron with enlarged air intakes, and an additional cooler. 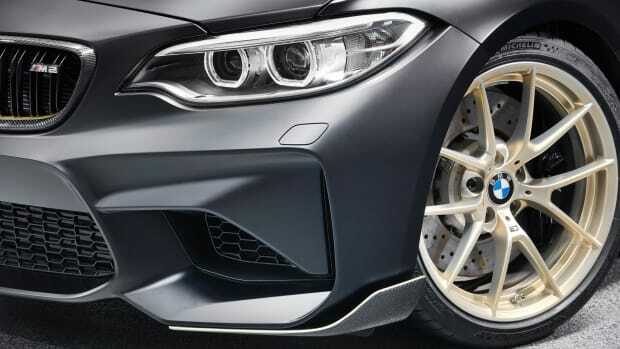 There&apos;s also a new dual exhaust system electronically controlled flaps, optional M Sport brakes, optional M Sport bucket seats, and a new exclusive colorway, Hockenheim Silver. 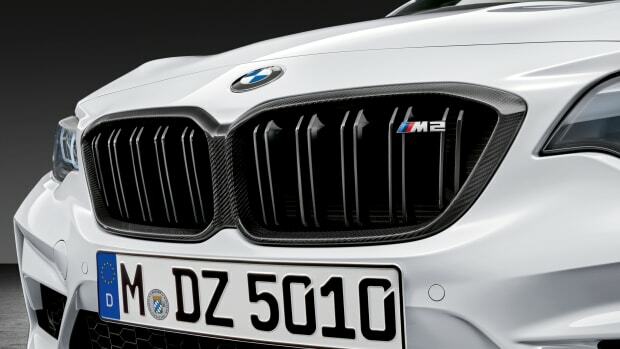 The M2 Competition arrives this summer and will replace the current M2 Coupe. 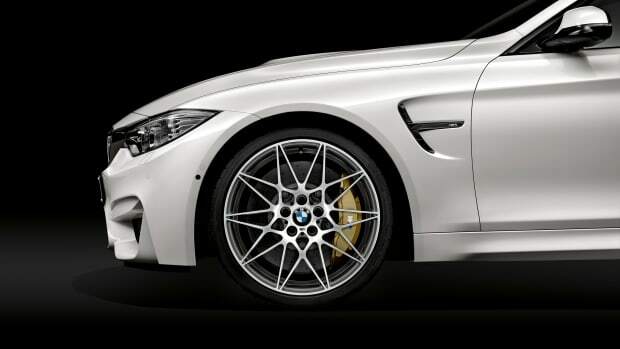 The M3 and M4 get quicker off the line with an essential new option.